FLOODrisk 2016 will include contributions from a variety of National, European and International flood related initiatives as well as wider international practice. There will be opportunities to arrange meetings on the Monday and Friday. If you would like more information on this please email info@floodrisk2016.net. We will also be organising technical tours on the Friday (see bottom of the table). View a detailed programme here. A few changes may still be made to this programme, so check back for the finalised programme. Please subscribe to news to be kept informed of updates to the programme. A side event called "Previrisq" is organized on Monday 17th by AFEPTB (French Association of River Bassin Organizations). 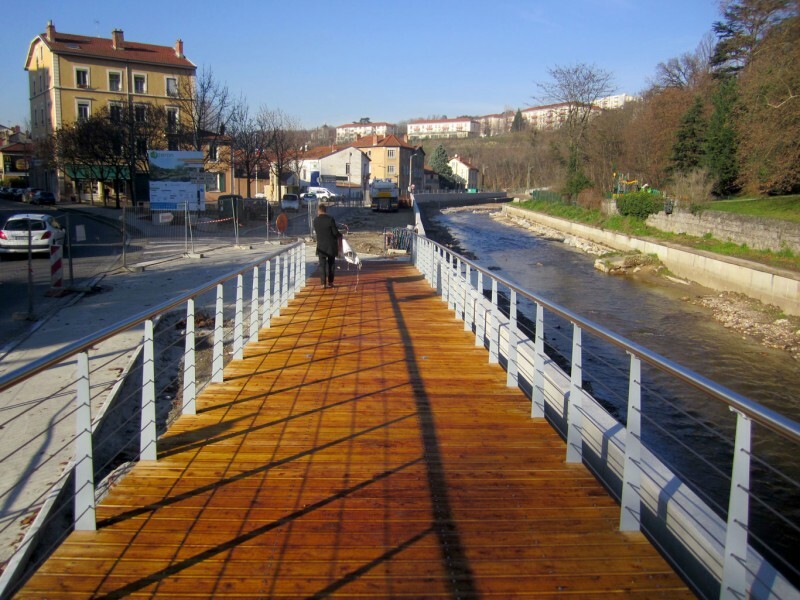 Mixing plenary conferences and parallel workshops this event will focus on a selection of French territorial projects that have succeeded in integrating different aspects of flood risk management. To find out more, please visit : www.eptb.asso.fr/previrisq2016/. Please note that the official language for this event will be French. Instructions for Presenters (oral presentations and posters) and instructions for chairs can be downloaded here. Laboratoire Dauphinois d’Hydraulique was created in Grenoble in 1917 to support the industrial development of hydroelectricity in the French Alps. 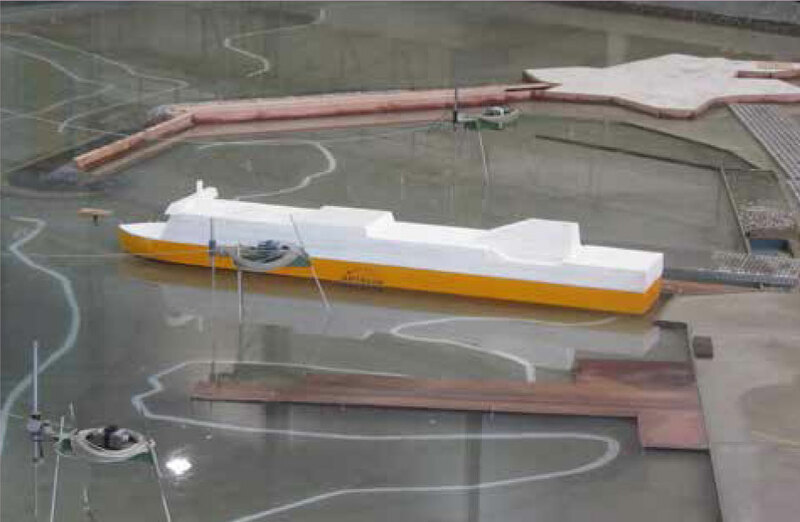 Since the first river physical scale model with rigid bottom which was implemented in 1923, continuous progress was made and experience accumulated to model with increasing accuracy water and sediment transport processes thanks to physical scale models. ARTELIA inherited of this tradition and operates presently a 10,000m2 laboratory to perform its consulting engineering activities: in this facility, about 25 physical scale models are constructed every year to carry out engineering studies: design of harbor protection structures, barrages and hydropower production equipment, canal locks, pumping stations, bridges and flood culverts in river valleys, etc. Long term sediment transport processes and morphological evolution of coastal inlets and rivers is also a specialty of the laboratory which has been applied to prestigious sites such as the Mont Saint-Michel Bay, the Loire river estuary or the Seine river estuary to design the extension of Le Havre harbor. Environmental integration of development projects is a constant preoccupation to which physical scale models contribute deeply. Sediment transport studies, both aiming at forecasting morphological evolution of natural sites under various constraints and at studying the stability of man-made equipment, for a wide variety of water bodies: torrents, rivers, dam reservoirs, estuaries, deltas, coastal shorelines, lakes, etc. 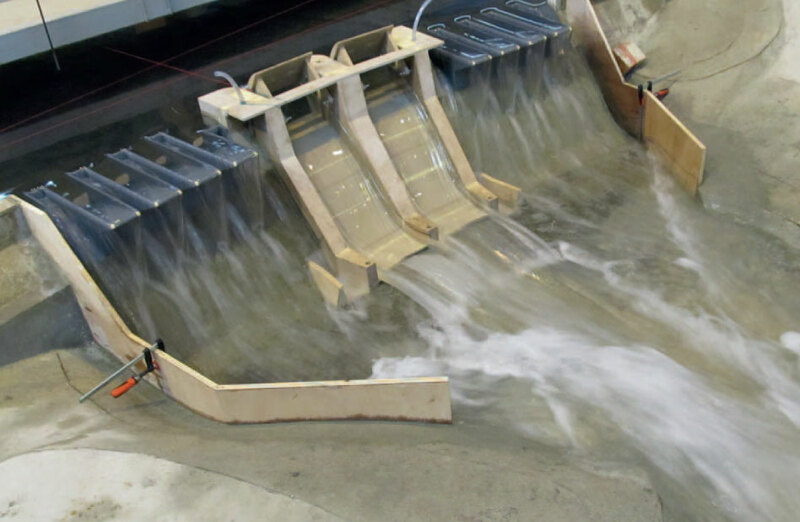 The Isère Amont project has been commissioned by the Symbhi (Syndicat Mixte des Bassins Hydrauliques de l’Isere) and is managed by Egis Geotechnique, Egis Eau and Hydretudes. 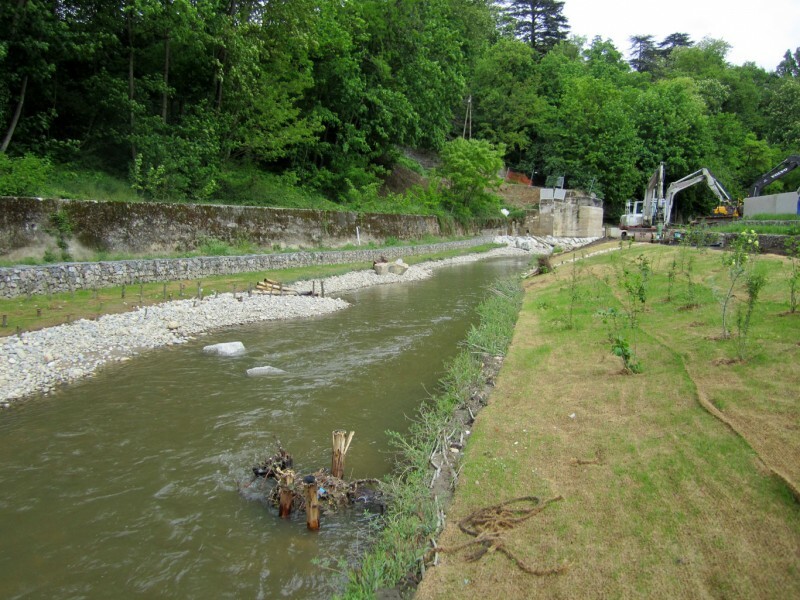 It is based on making available for inundation enlarged flood plains all along the 50 km long Isere valley. 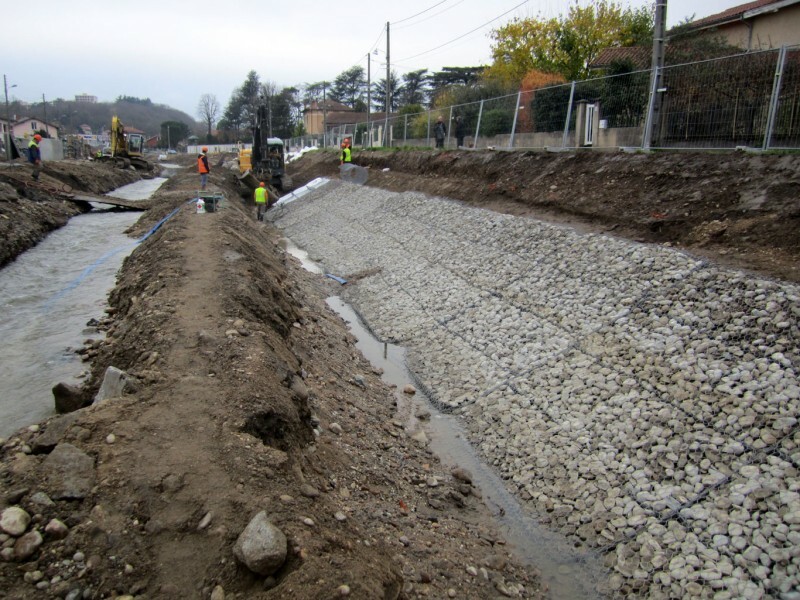 It delivers protection of all the urbanized areas from a bicentennal flood, from Pontcharra to Grenoble, at a total works cost of 135 million euros. 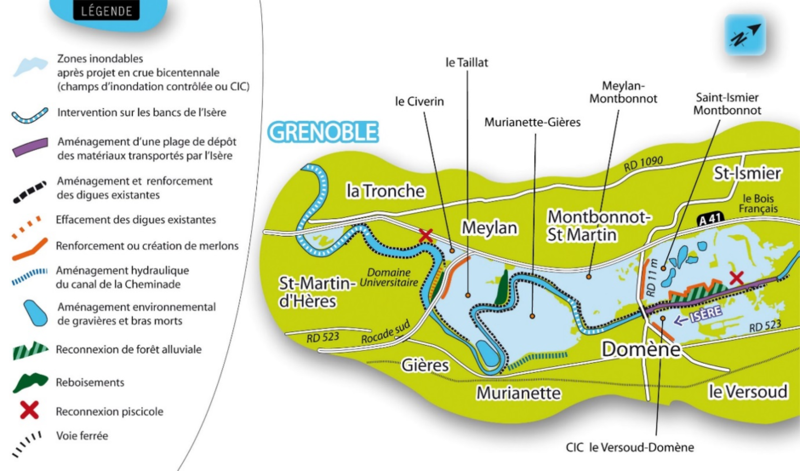 The first construction phase for the downstream 10 km of river near Grenoble (52 million euros) will be finished in 2016. The final phase for the other part of the valley (83 million euros)commences in November 2015 and is due for completion in 2021-2022. The key measure of the project is enlarged flood plain. Flows in excess of the 30-year return period flood are stored in 16 enlarged floodable areas - named “CIC” or “champ d’inondation controlee”- having a total area of 3 500 ha and a potential volume of 25 Hm3. These areas are optimised to store between 1 and 2 meters of water depth of the bicentennal flood. They enable regulation of extreme flows in the Isère high flow, which vary from 1900 m3/s in Pontcharra to 1 200 m3/s in Grenoble. Flood water enters the enlarged floodable areas either over spillways or through removable floodgates. 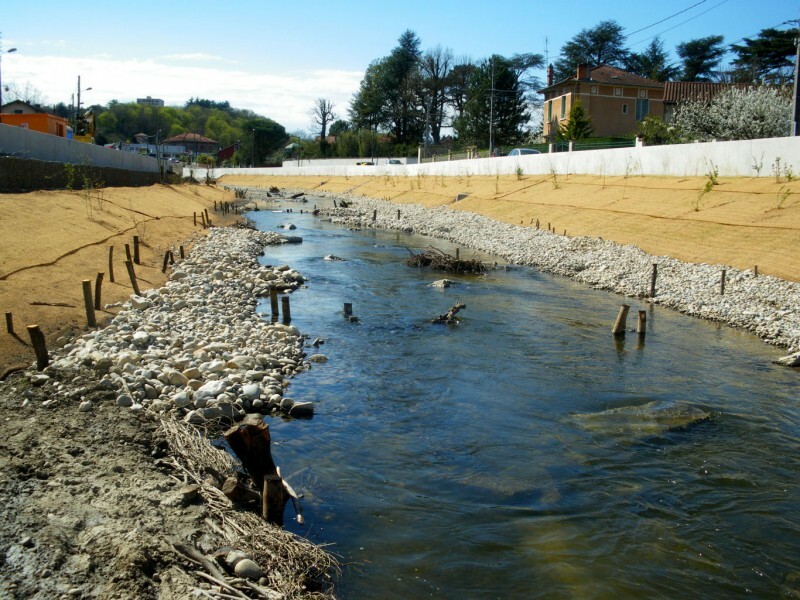 The subsequent draining of these areas is achieved by use of agricultural drainage channels. This operation is the largest project in France of this type currently in progress. During the visit, tour will be provided around the first construction phase of this project. This tour will offer an opportunity to view examples of different works (levees, spillways, floodgates) as well as a overall vision of the expanding flood plain system in its context. Note: Simultaneous translation between English / French will be available for the plenary sessions on Tuesday 18th and 2 parallel sessions to be decided upon. Note: Special sessions (in yellow) are smaller, interactive sessions of varying formats concerning a range of current challenges in flood risk management.